Augusta Park is a 2.33 acre neighborhood park. Land for Augusta Park was donated to the Park District in 1981. 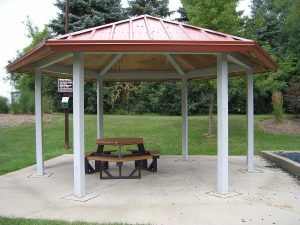 In 1982, the District completed the park’s development, adding a small playground, walkways, trees and shrubs. 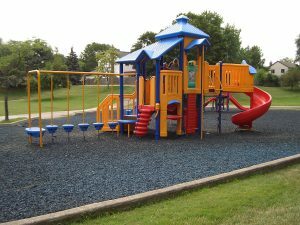 The playground equipment was updated in 1999, as part of the District’s Master Plan. During winter, the park’s small bordering hill is a popular spot for sledding. Augusta’s low-lying location means that it also serves as a detention pond. 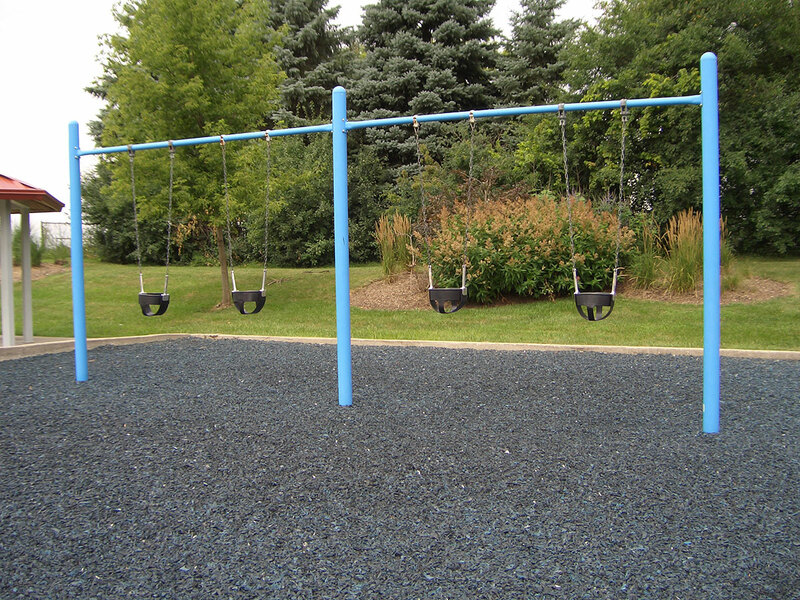 In 2004, the park was the first to have its wood chip play surface replaced by deep blue, shredded rubber chips. In 2006, the playground equipment was replaced. In 2015, the 2-5 years playground was replaced.